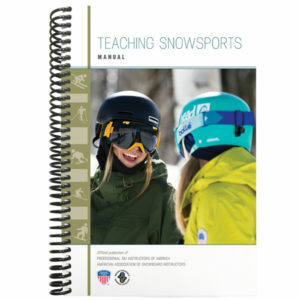 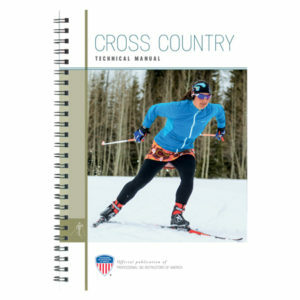 Proudly wear your pin which immediately conveys your professional dedication to snowsports education. 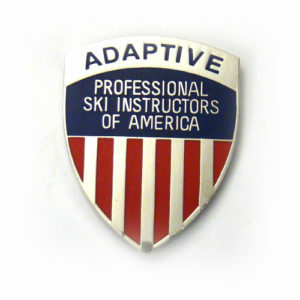 Proudly wear your pin which immediately conveys your professional dedication to snowsports education. 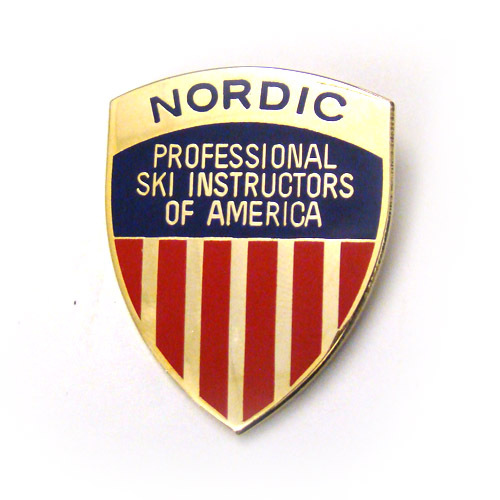 Only Level I or higher certified PSIA-NW members are permitted to purchase pins.